← Longest word in the world…. Highways as well as cities have their own culture. Recently seen on NH-93 in Aligarh. A juice vendor turned his juice thela in shop and vehicle combo. 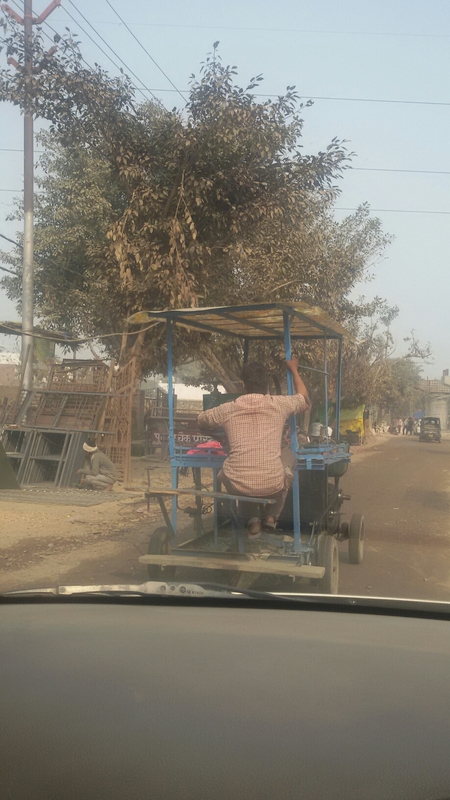 This entry was posted in Glimpses of Our Cities, Innovations, Roads andHighways. Bookmark the permalink.